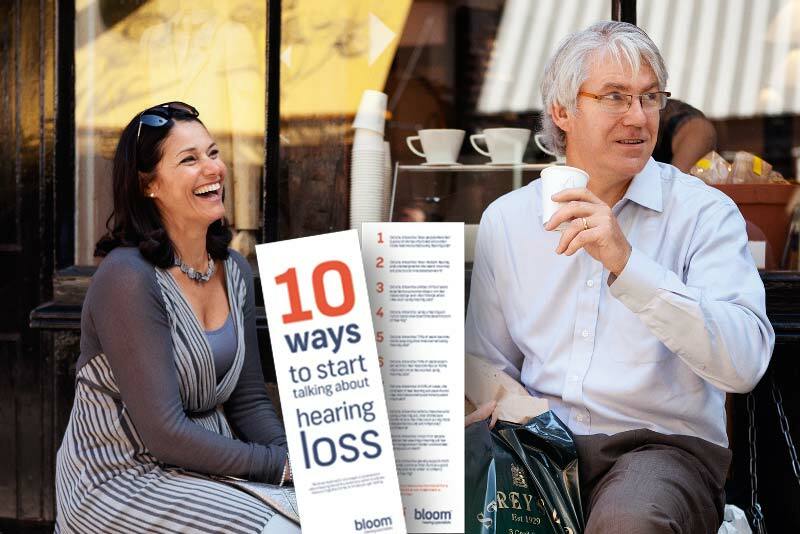 Have you noticed the signs of early hearing loss in a loved one? Do you find they say people mumble or they don’t talk properly? Friends and family are often the first to notice and it can put a lot of pressure on your relationship. We have put together an information pack to help you start the conversation with them. One of the key points to consider when talking to a loved one about their hearing loss is to choose the right place and time. Timing is everything and it’s best to avoid accusations in the heat of the moment, as it can cause the person to become defensive. Choose a safe, familiar and quiet location like their house. Alternatively, invite them over for coffee or offer to cook dinner. We always encourage you to focus on the positives as the main purpose of the conversation is to help your loved one get the help they need. They may be worried about wearing a hearing aid, or being judged by people, so you should help calm these fears and focus on the benefits and solutions that facing the situation would bring. Lastly, let them know that you are there for them. Do some research into hearing tests and new hearing solutions, so you can let them know what to expect. Help them make an appointment and go along with them. 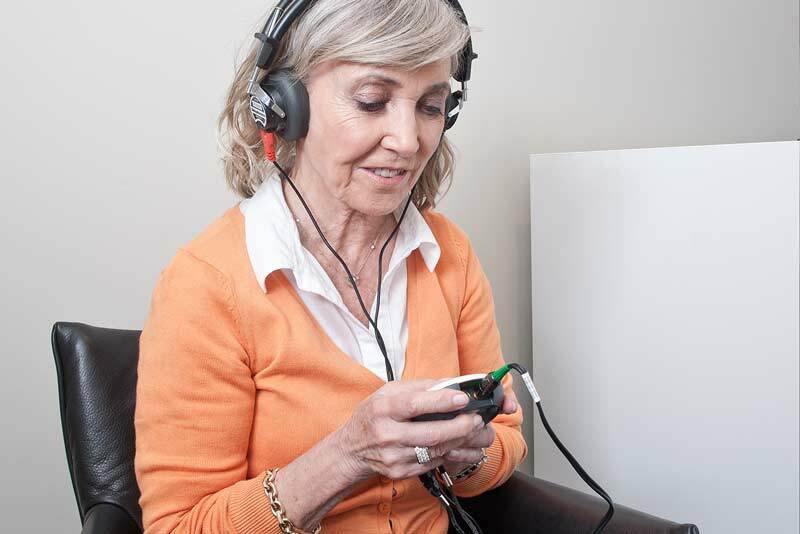 Did you know that it is important not to leave a hearing loss untreated - as the brain unlearns to recognise sounds? 1 in 6 people in the UK suffers from hearing loss. “Hearing loss does not just affect an individual, but also one’s family and friends. People pay a heavy price for self-imposed isolation and so do their family members and friends ” — Michael A. Harvey, Ph.D.
Study shows that support from family members is a key factor in helping people with hearing loss take action. If you think you or a loved one is experiencing hearing loss, don't delay another day. Take our online hearing test to determine if you need to see a hearing specialist. It's free, easy and the results are instant. Reina's husband wouldn't face his hearing problem, and when he finally got his first aids he wasn't happy with them. He felt they didn't help him. When his audiologist suggested he tried Widex hearing aids, he grudgingly agreed. And as Reina says, “Once he put them in his ears he hasn’t taken them out!” It made a huge difference to both their lives.